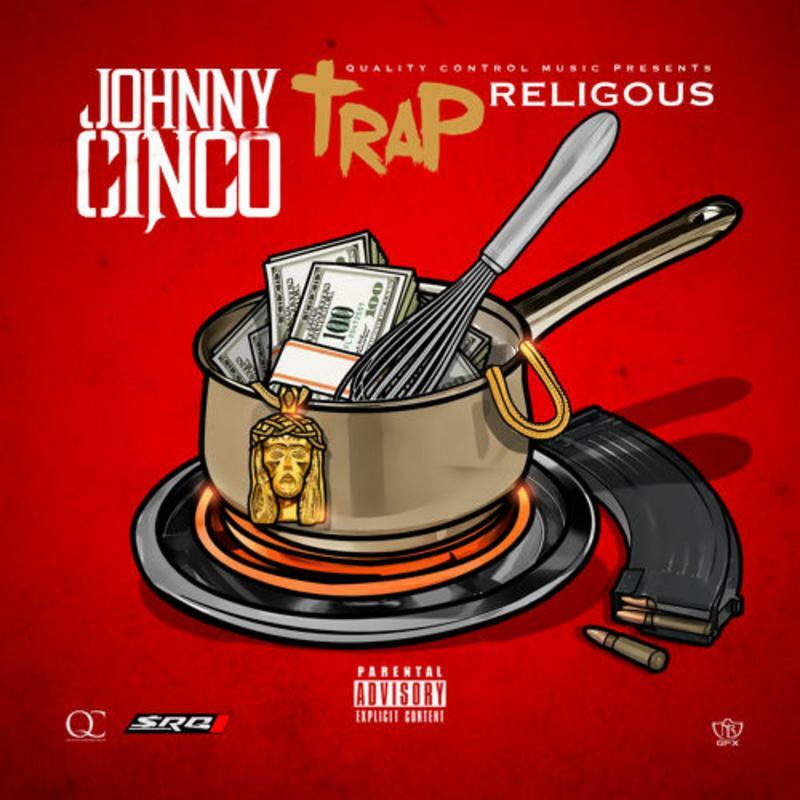 Atlanta-based rapper Johnny Cinco released his newest mixtape Trap Religious today just six weeks after dropping I Swear. He's on pace to drop six tapes in 2015 alone. Laced with 10 spicy tracks, Trap Religious features production from WillAFool, Fresh Jones, and Spiffy Global, and bars from Peewee Longway, Sauce Walka, Profet, Shy Glizzy, Ca$h Out and Lucci. Sadly there is no appearance from Cinco labelmate Migos, but we feel fortunate for the presence of Peewee Longway on the tape's standout track "Virtual Trapping." If codeine could rap, it would sound like Johnny Cinco. Let us know what you think of his new tape in the comments.